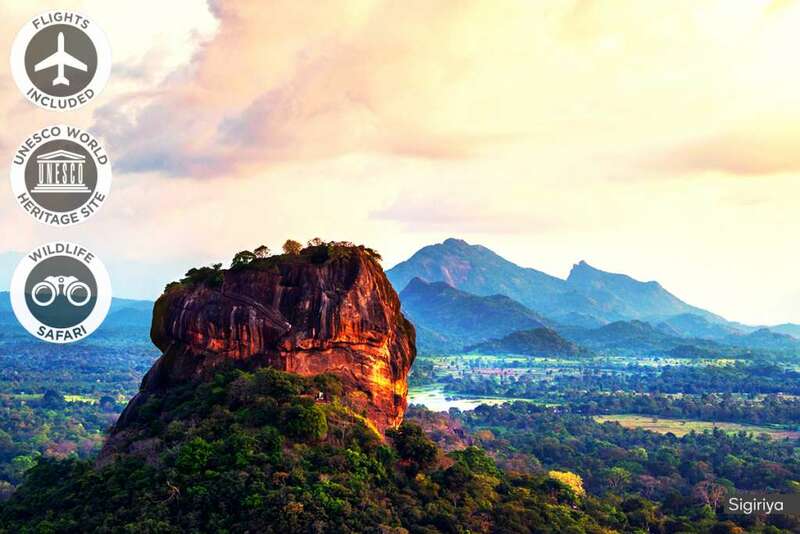 Uncover iconic landmarks, hidden wonders and be swept away by the enchanting island of Sri Lanka on an exotic, cultural journey. From awe-inspiring ancient ruins to stunning feats of nature, this is the country you never knew you needed to see. Whether you’re on a budget or feeling fancy, choose from two outstanding accommodation options to experience Sri Lanka in the way that suits you most.